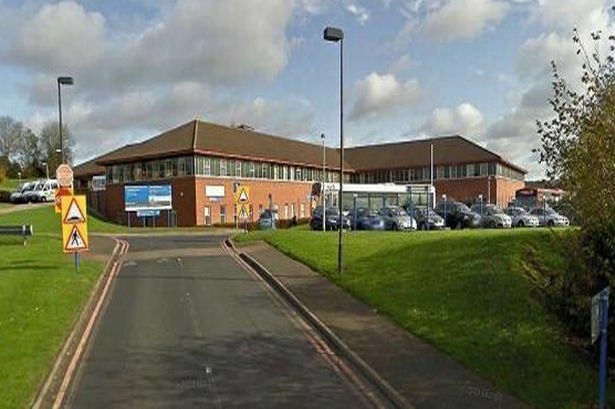 MORE THAN 1,000 people visited the Minor Injuries Unit (MIU) at Bromsgrove’s Princess of Wales Community Hospital last month. The figures from the Worcestershire Health and Care NHS Trust show an increase of 15 per cent on the same period in 2017. The Trust worked hard to highlight the services available at the county’s MIUs in a bid to relieve pressure on A&E departments which are traditionally under the most pressure throughout the winter and in the run up to Christmas and new year. MIUs can treat minor burns, strains, sprains, grazes and small cuts and wounds and average waiting times are just 20 minutes, which is often a lot shorter than Accident and Emergency. All MIUs also have x-ray machines although opening times for those vary from unit to unit. Michelle Clarke, Director of Nursing and Quality at Worcestershire Health and Care NHS Trust, said: “There has been a real push both locally and nationally to encourage people to know their options and to make appropriate decisions over where to access treatment. Visit hacw.nhs.uk/our-services/minor-injuries-units/ for more information on the four Minor Injuries Units in Worcestershire.